Hung out at Oatmeals for a bit… one cup of coffee, one cup of green tea, answered some emails, scheduled a few more clients for the week, called mom and then back to the apartment to get ready to head to brunch at Malt House. And this is pretty much where we spent our entire Sunday afternoon, hiding from the cold, until it was time to call an Uber to the airport. 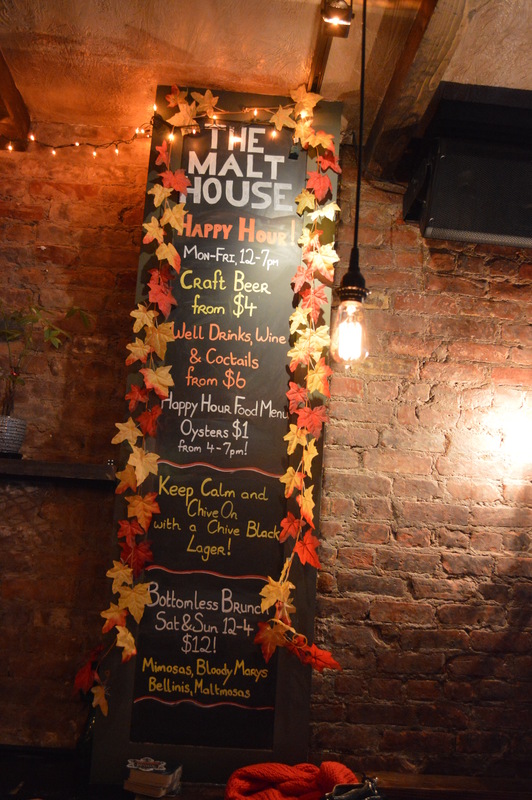 If your visiting NYC, in the village and into exposed brick/warm & inviting atmosphere that makes you never want to leave, good music, food & drinks… then Malt House is your spot. Really awesome neighborhood, Irish Gastropub. 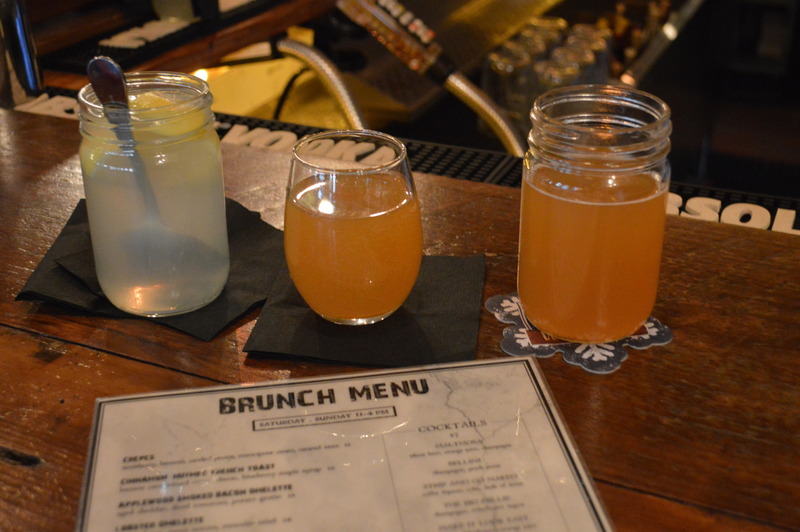 Fun day of laughs, football (not that I paid much attention) yummy food and bottomless Bellini’s for Malt House Happy Hour Brunch. 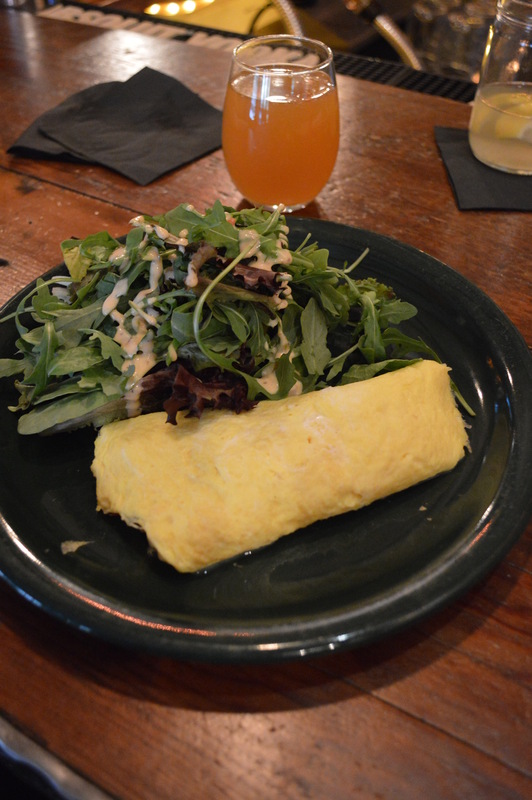 For brunch I had a delicious Lobster Omelette w/ side of mixed greens. Couple hours later we ordered up some more food after another friend met up with us! 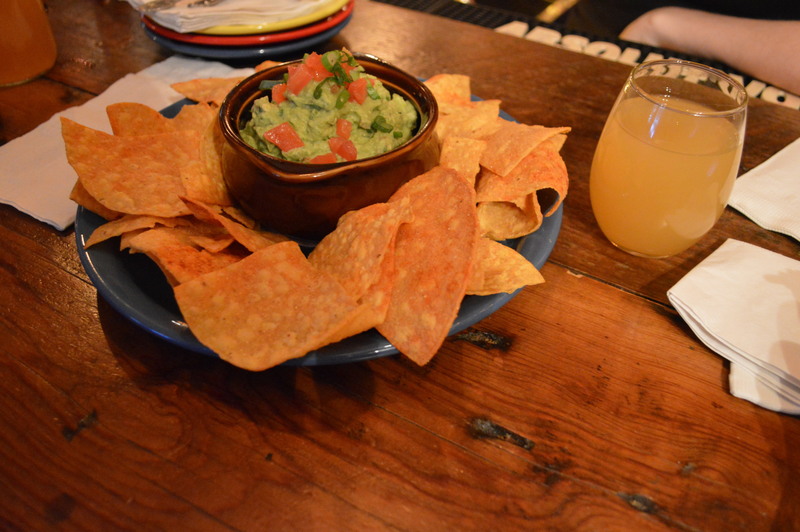 Chips & Guacamole. I order this every time we come here. 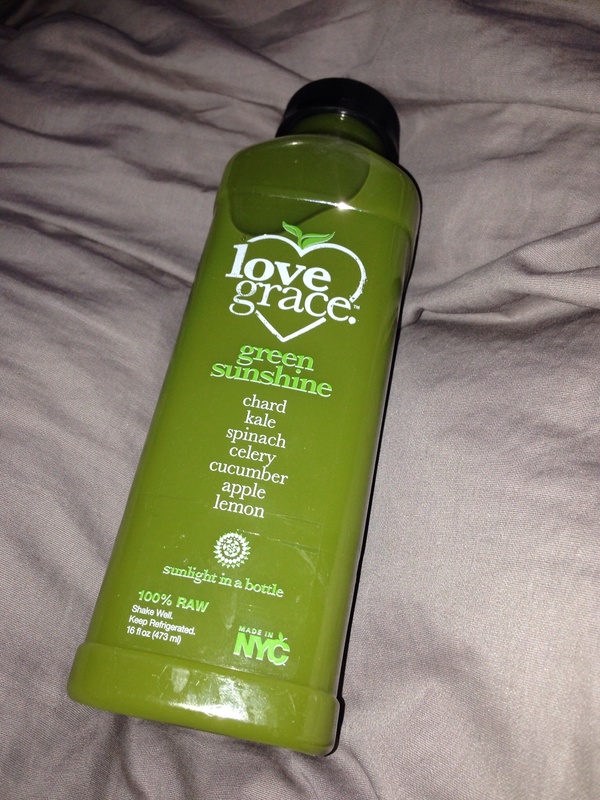 So fresh & so good! One of my favorite snacks. These Oysters were SO good! 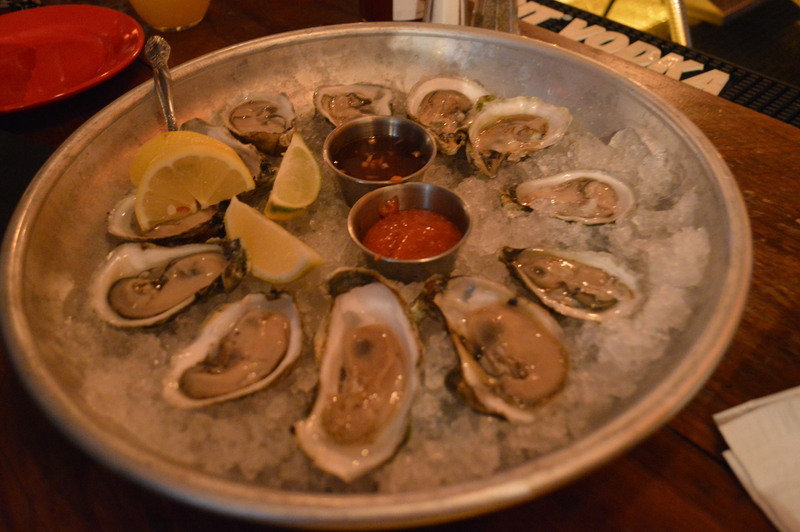 I’ve never been the biggest fan of oysters but for some reason, these slimy little guys hit the spot! 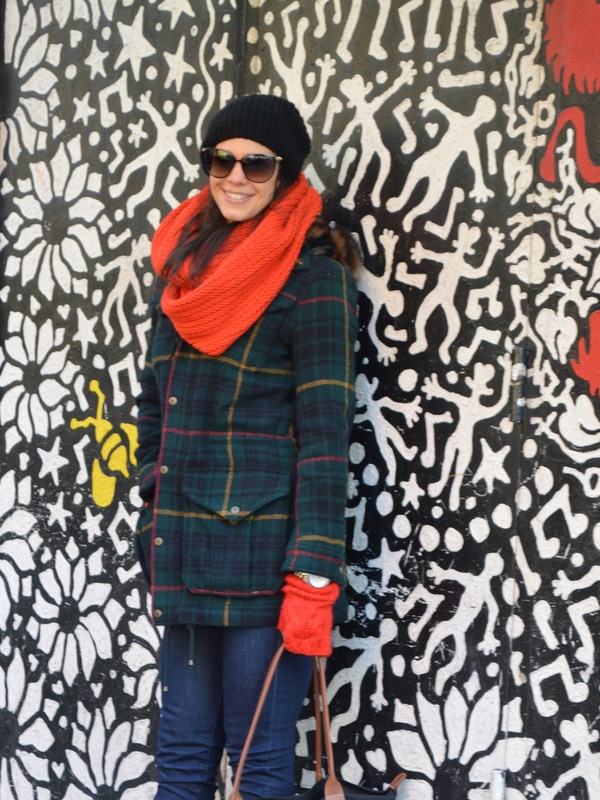 All bundled up for the cold weather & put my newest, current favorite, Ralph Lauren coat to good use! 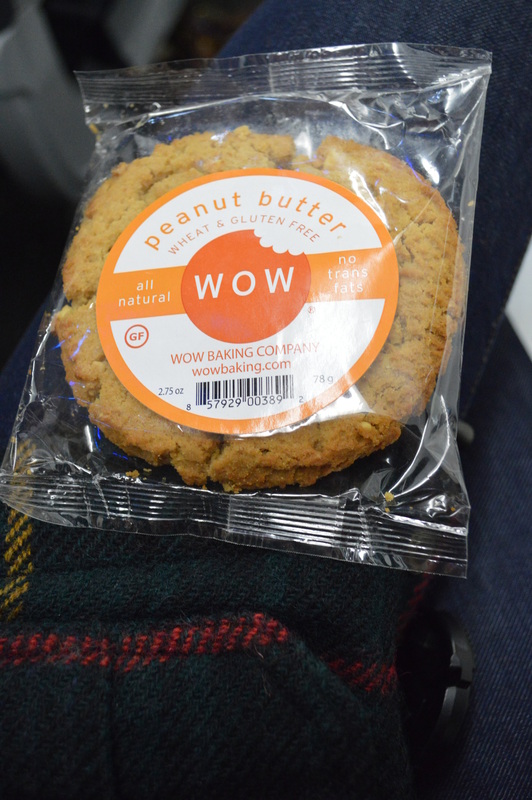 WOW Baking Company – Wheat & Gluten Free Peanut Butter Cookie. Was wanting a little sweet treat for the plane and found this gem. Honestly, I think this is the best wheat/gluten free cookie I’ve tried so far. Tasted just like a regular cookie. Ate my cookie and then snuggled up to the window for a little snooze until we touched down in CLT. 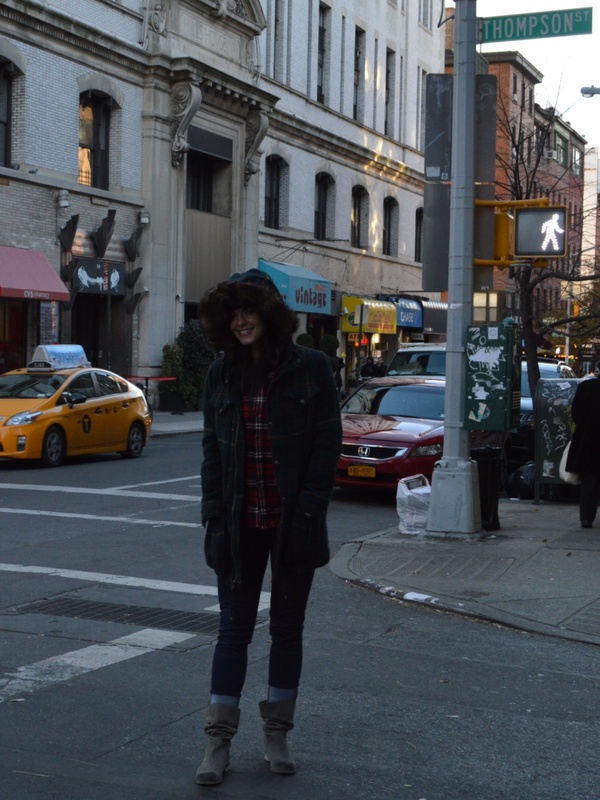 Next Post Happy, Happy Thanksgiving!